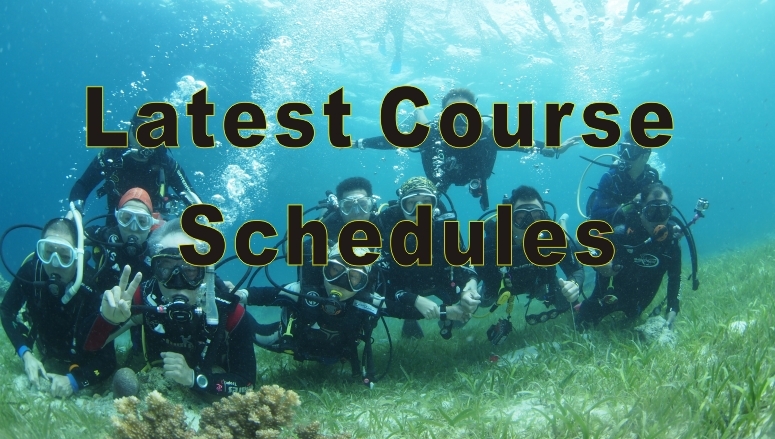 The Open Water Diver Course is conducted by qualified and experienced instructors belonging to the world's leading scuba diver's education organization, PADI. 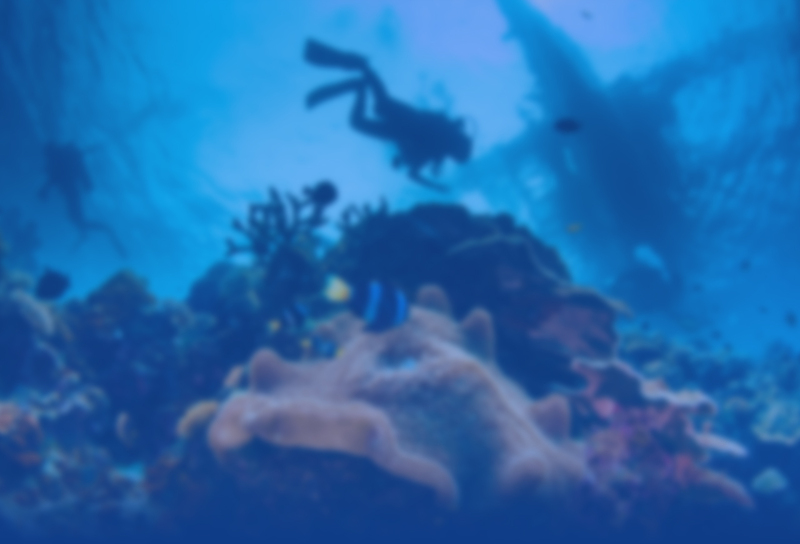 Participants will be exposed to a wide range of basic and necessary diving skills and knowledge in both theoretical and practical terms. 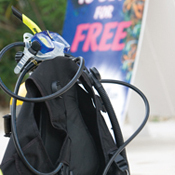 It is one of the most professional and safest approaches to becoming an internationally recognized scuba diver. 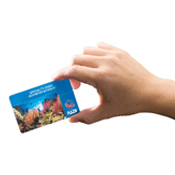 Upon completion of the course, an international diver certification card will be awarded. 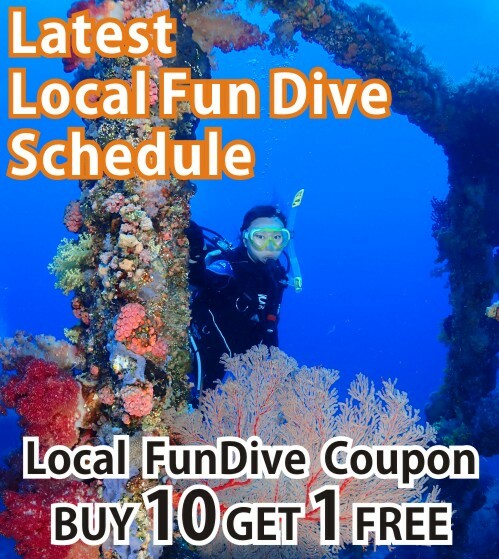 Certified divers will be able to explore the fascinating and thrilling underwater world. 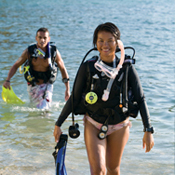 Interested divers can then gain further qualification by taking the Advanced Open Water Diver Course. 2. 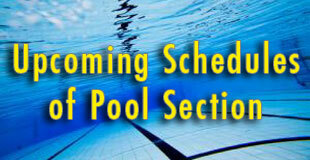 Without any aid, participants need to able to float or swim for 10 minutes. Participants need to enroll by the end of April 2019 and complete the course by June 2019. 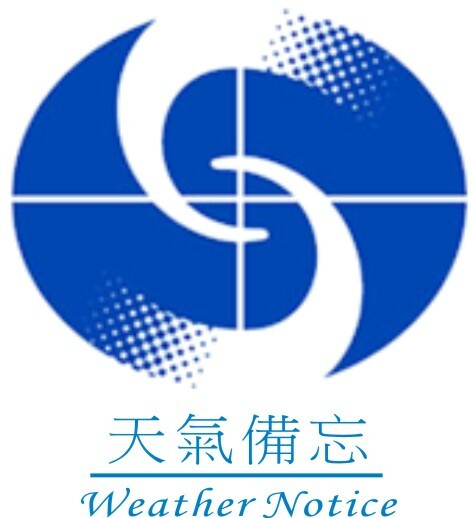 Each participants can purchase a Beluga wetsuit with the special price of HK$100. If four participants in a group are enrolling and taking the same course, everyone will be gifted a free Beluga wetsuit.